If you missed Ryan Banta’s last two videos & presentation, go to Long-to-Short or Short-to-Long? 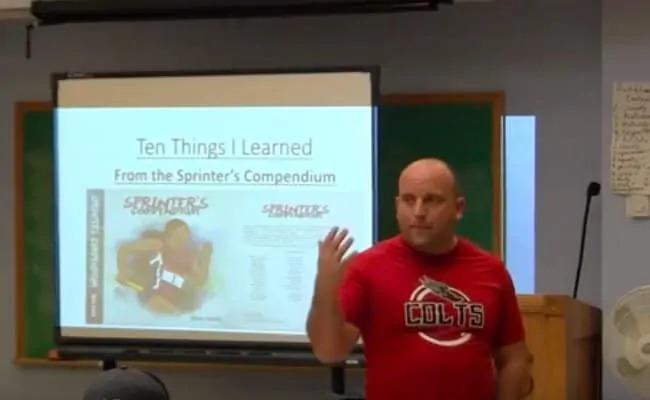 Comparing & Contrasting Different Training Models AND Defining the 100m Dash – Speed Development, Explosion, Acceleration, Max Velocity, & Speed Endurance. Both are must watch presentations. 14 Tapering Strategies to Bring Speed Athletes to Peak Cycle AND Should Coaches Practice Sports Psychology? Alberto Juantorena is probably the most famous 400/800 double from Montreal 1976 Olympics. 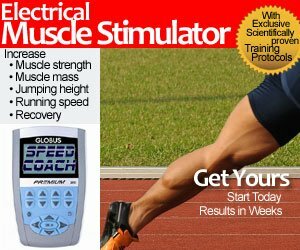 Does a sprinter need an aerobic base? Will the sprinter lose speed from mileage and slower intervals? How do you structure the workout plan, when you consider the different energy systems? A Mixed zone? Photo credits: from Periodization Training for Sports, Third Edition by Tudor Bompa, PhD and Carlo Buzzichelli. The video below is broken down in 2 parts.